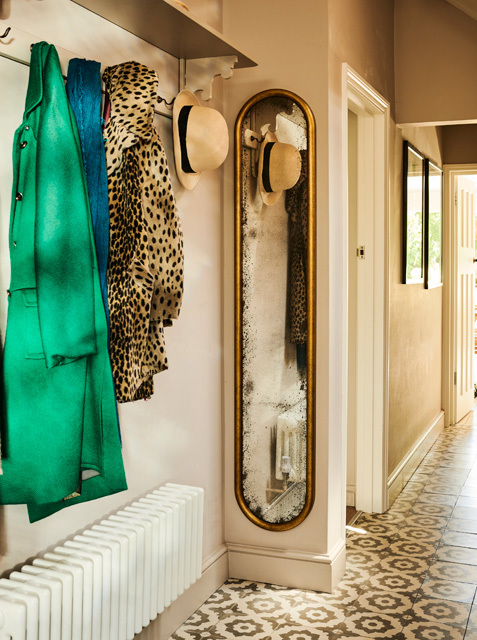 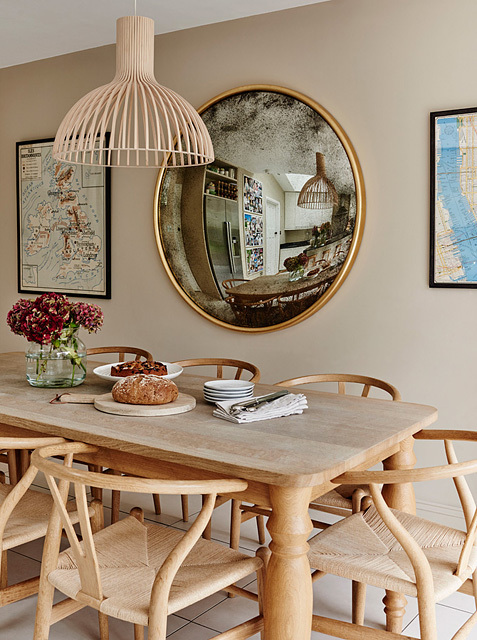 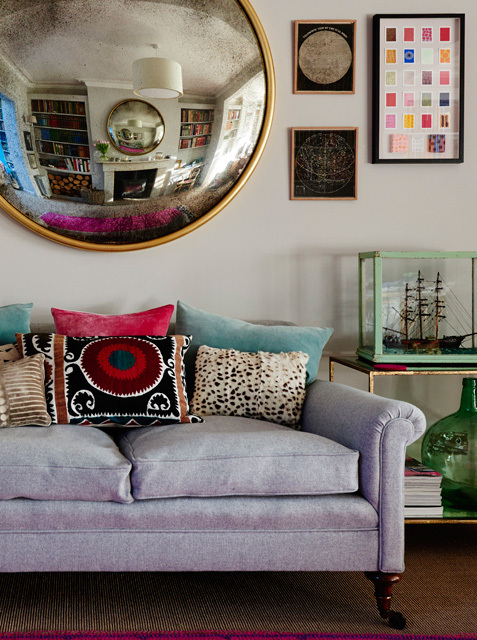 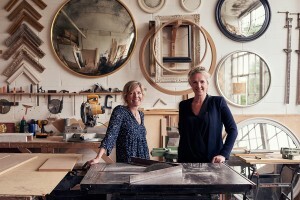 Working with British craftsmen, we combine traditional finishes with modern construction techniques to produce high-quality, round, oval and dressing mirrors that work in both contemporary and traditional interiors. 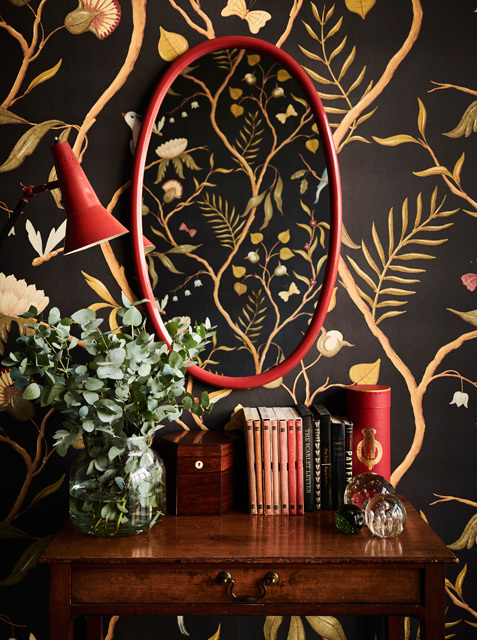 All mirrors are bespoke pieces, hand finished in our London workshops, bringing together the very best skills of local craftsmen. 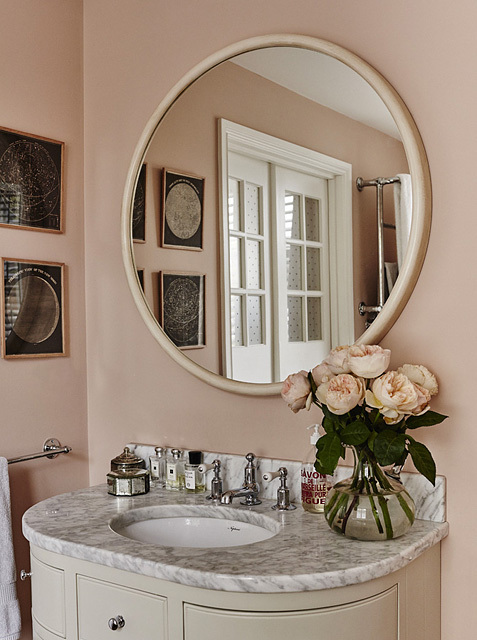 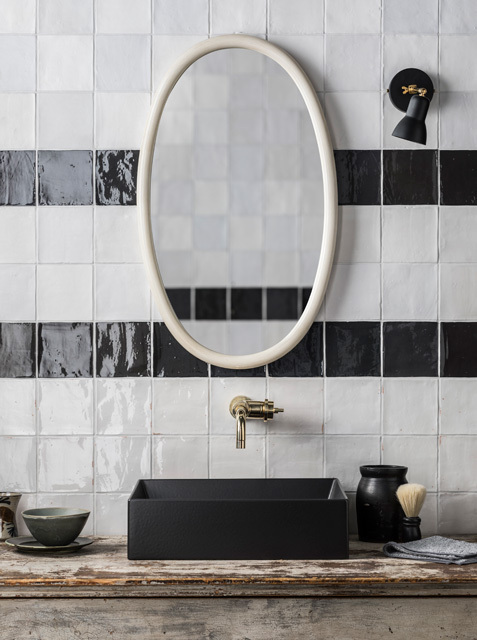 Mirror frames are available in an unusually wide range of sizes and are handcrafted in gessoed, gilded and waxed finishes, or can be matched to any paint colour. 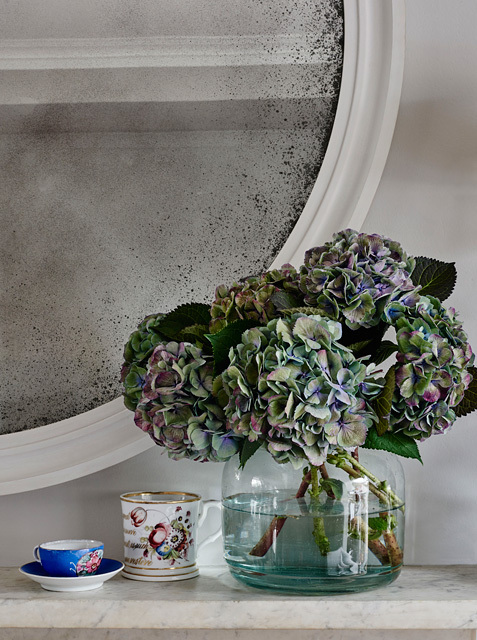 Mirror glass ranges from crisp, flat modern glass, to sumptuously curved convex and delicately hand-antiqued glass. 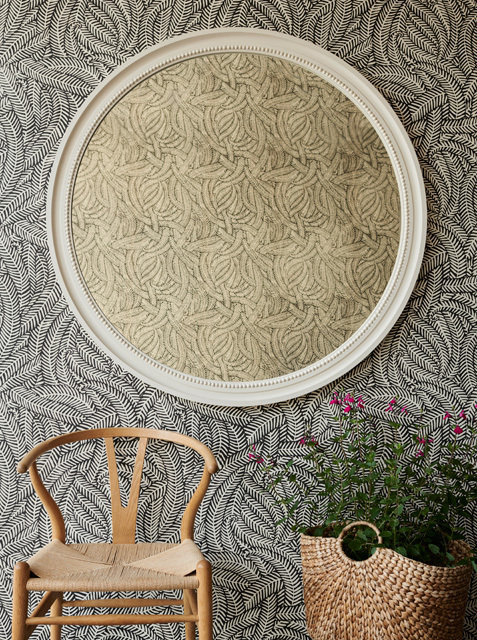 The bespoke nature of our work also allows us to take on unique commissions for designers and clients, allowing you the opportunity to realise your own distinctive mirror designs for special projects. 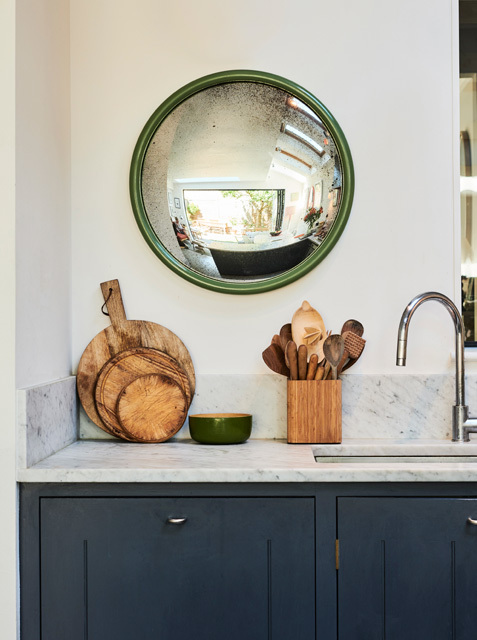 Please do get in touch for prices, dimensions, finish samples, or if you would like to visit our workshop in West London – we would be delighted to hear from you.